13 Sept 2015: What’s in a Name? And where to find one? Inspiration tends to come in the strangest of places … at least it does for me. While cleaning out the lost and found at work, I came across the following book. When I curiously opened it, I discovered something I could have used a long time ago. 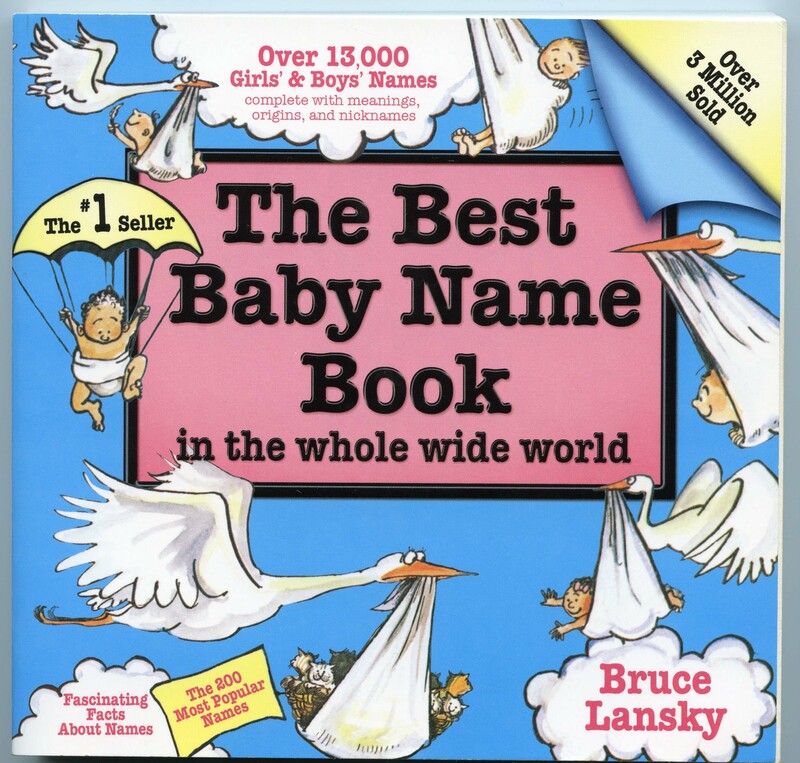 I’ve never had a baby and don’t plan on having one, but I do have a copy of The Best Baby Name Book in my library now! Odd? Undoubtedly so. 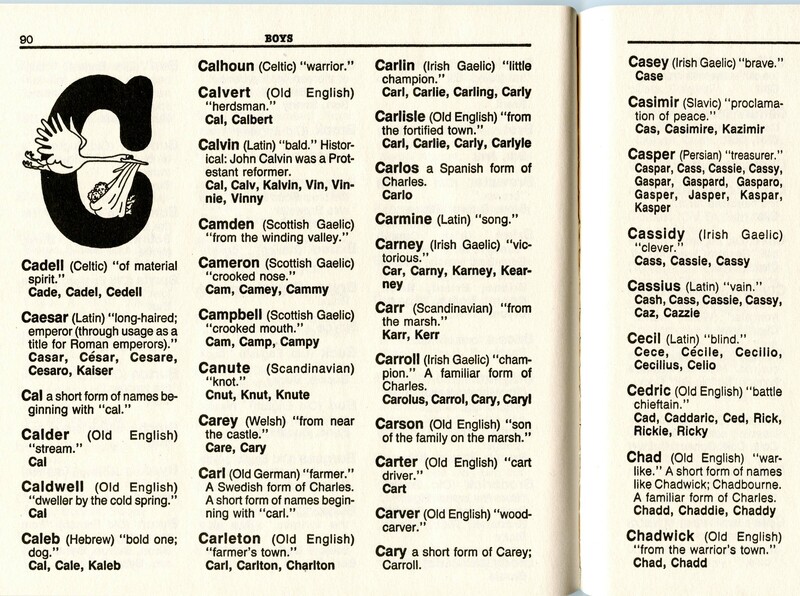 But when I looked inside I found a cure for that old dilemma … what to name a character. How many hours have a sat around pondering what to name him or her. Too many, that’s for sure. Now I have this lovely resource to consult. Now that I’m starting to really build steam on pulling together an outline for my next novel, I totally plan on using this book to help me pick names out for some of my lesser characters. Somehow those always seem to be the hardest for me to come up with names for. Anyway, I just thought I’d share in case this helps anyone else out there. ← 12 Sept 2015: I’m Back from the Lone Star State!